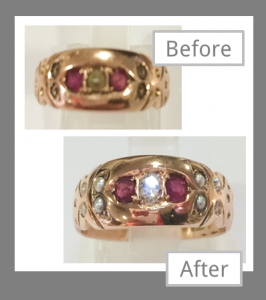 We can take existing pieces in your collection and remodel or restore them to create something new and unique. 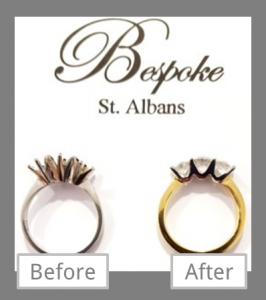 We use CAD (Computer Aided Design) for fast prototyping to produce bespoke jewellery in a quick and cost effective manner. 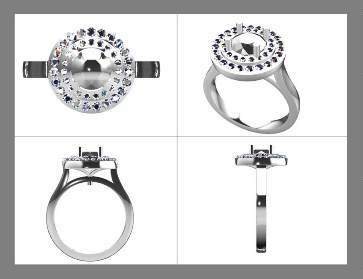 We also offer a full jewellery valeting service.